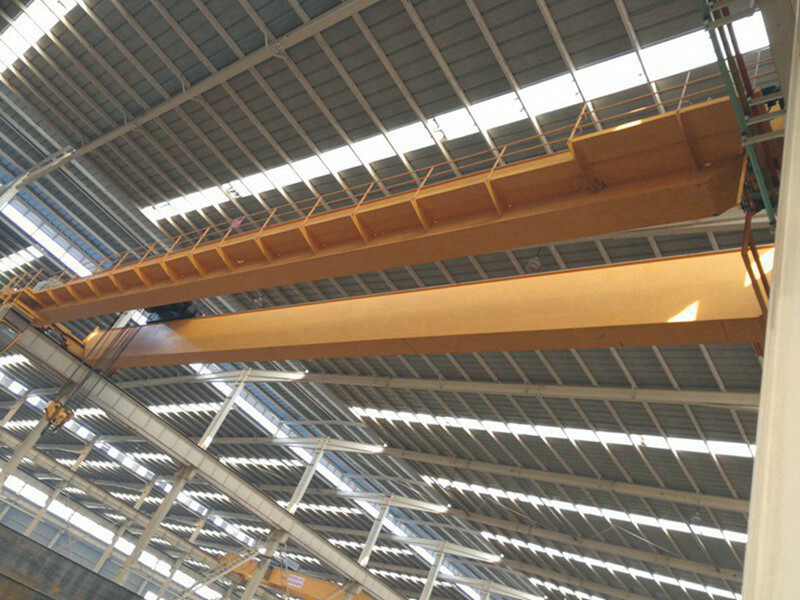 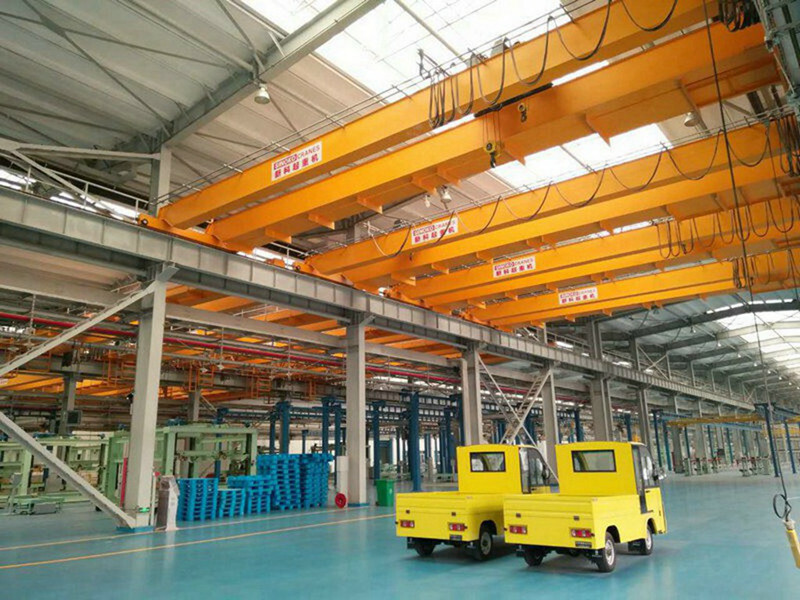 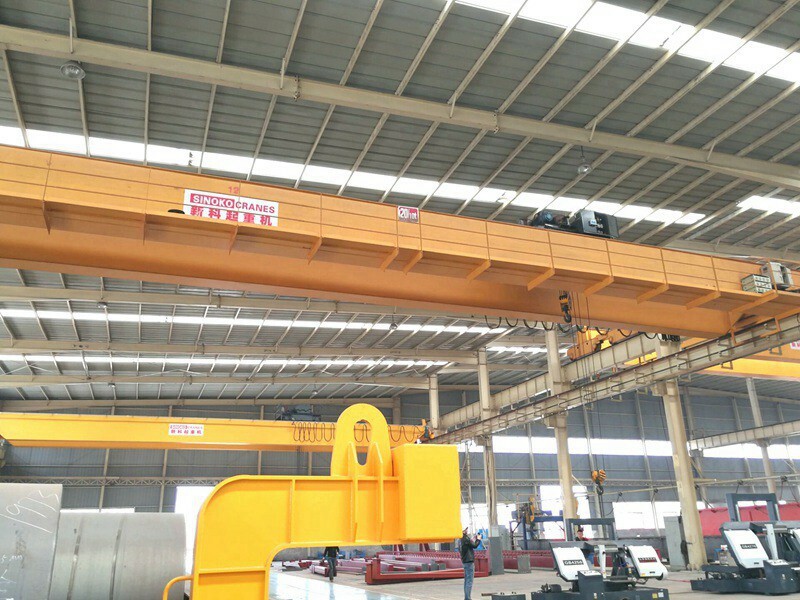 The lifting trolley uses Konecrane brand SWF trolley to make sure the quality best. 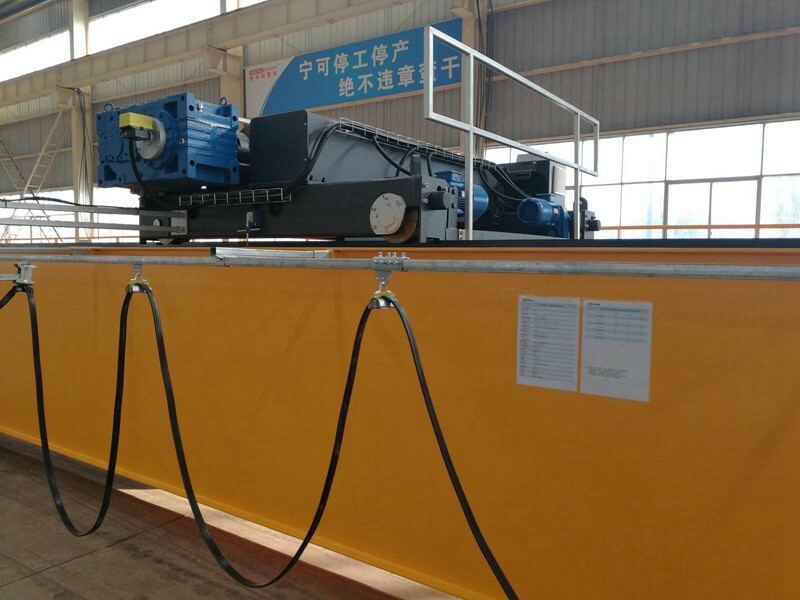 The configurations are very advanced, such as Schneider electricals, ABM/Nord / SEW triple gear motor (three in one: motor, gear box, brake), galvanized high strength wire rope, self-adjusted disk brake, hard tooth reducer, programmable lifting limit switch, and so on. 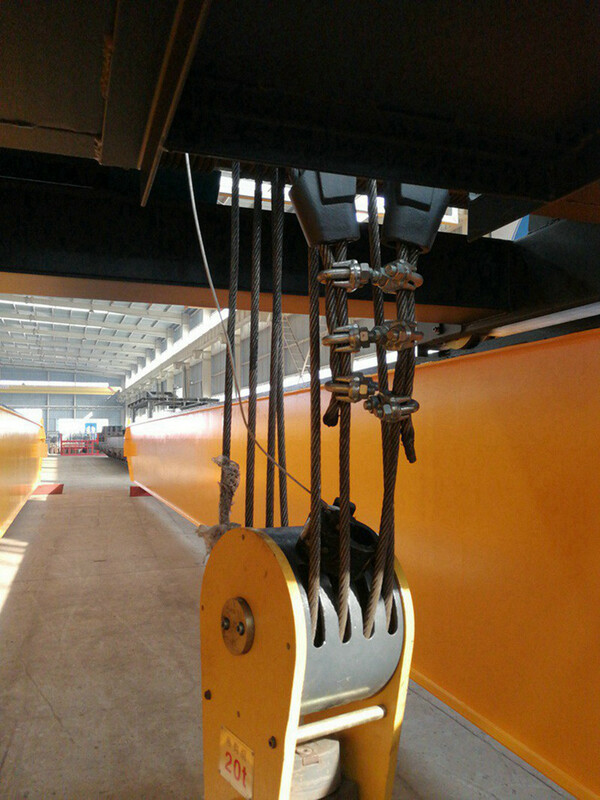 5) Cables are coded either with numbers, colours or tags for easy identification.